Rivers State governor, Mr Nyesom Wike has kept his promise of giving a certificate of occupancy, C of O, to the promoters of Charkin Maritime Academy, CMA, Port Harcourt. As a way of encouraging investment in the oil and gas rich state, Wike had, during the formal unveiling of the first ever land ship in the country, MV Rivers Pride, on February 9, 2017 approved a C of O for the land in which the land ship is situated at Ozuoba on the East-West Road, Port Harcourt. The land ship was built by CMA, an indigenous privately-owned maritime training institution. 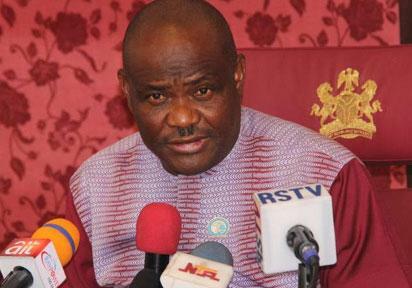 The post Wike fulfills promise to Charkin Maritime Academy appeared first on Vanguard News. Do you really know JACOB ZUMA?